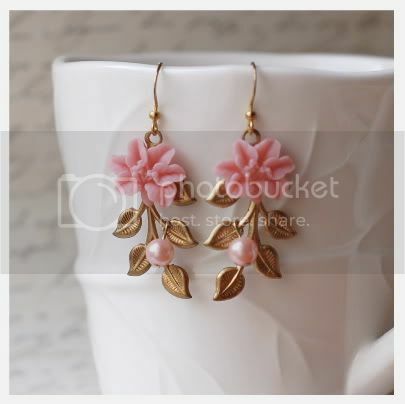 BOHO MARKET: Giveaway Alert: Adorable earrings! It's time for a super cute giveaway!! Yay! The lovely Kelly from the Etsy shop Kellyssima is kindly giving away one of her adorable creations to one lucky Boho Market reader. Aren't these pair of earrings simply adorable? I love the color and the delicate design! Visit her shop to see more of her beautiful pieces. I'm sure you'll adore them. 1. Visit Kellyssima Shop HERE and pick your favorite item. Then come back and let me know which one you chose. If you don't have a blog, please include your email so I can let you know if you're the lucky winner. Hora de sorteos! Siii! 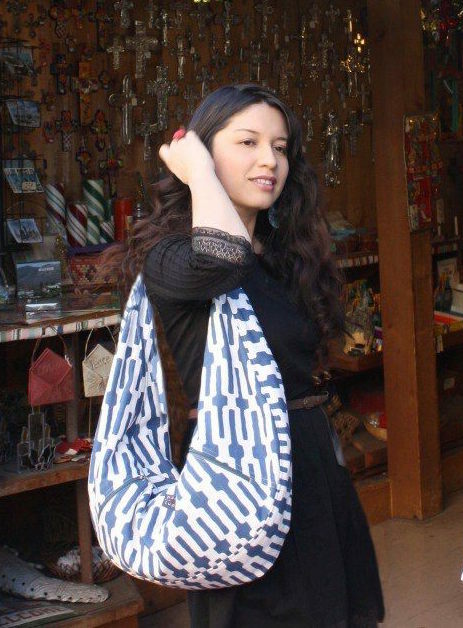 Kelly de la tienda en Etsy Kellyssima tiene la gentileza de sortear una de sus hermosas creaciones entre los lectores(ras) de Boho Market. Nos les parece lindos estos aretes? A mi me encantaron sobre todo por la delicadeza del diseño y el color! Sus creaciones son preciosas, visiten su tienda online para ver mas de sus piezas estoy segura que las adoraran! 1. Visita la tienda en Etsy Kellyssima AQUI y escoge la pieza que mas te guste, luego regresa y menciona en tu comentario cual fue la que escogiste. Si no tienes un blog, por favor deja tu email en el comentario para poder comunicarme contigo en caso seas el ganador (ra). love the Everlasting Everything (leaf and branch stamping bracelet and Czech glass) so much! very tempted to buy it! i love If You Find Yourself Caught In Love... ((delicate locket pendant necklace))! Beautiful! I like the my cup of tea 2 vintage type necklace because I love tea . also love so may other pieces too ! I follow kellyssima on fb and username is ana amanti . I love the Everlasting Everything bracelet in silver. following on twitter @ktengh ! So difficult to choose when everything is so pretty! My favorite is the Like Someone In Love II Bracelet, such a unique and trendy piece. Thanks for the giveaway. these earrings are great! i would enter if my ears were pierced. I am a follower of Boho and now of Kellyssima on facebook and Etsy. I love the Everlasting Everything Bracelet,make me thing of a Greek theme, it is gorgeous!!! Thanks for the opportunity on the giveaway. I love the Morningside vintage ring. It's so cheerful and bohemian! What a cute shop she has!! it's a tie between the "All is full of love" blue earings and the "Pas de deux" stackable rings. so romantic! loves it! Son cosas preciosas, la verdad dificil decidirse pero escogi Strangest Dream... ((cottage style necklace))Ojala tenga suerte. It was hard to choose - every piece of her work is so lovely! I really like the Silent Sigh ring. I'm following her now @marjoriecracked. And I've added her to my jewelry artists list. soi cguidora y sigo a Kellysima x twitter ! Now, I'm following Kellysima on twitter and facebook. Thanks for participating ladies!! Hugs & Kisses! Gracias por participar chicas!! Les envío besos y abrazos! Todas las cosas estan hermosas, pero lo que me mato fue un collar vintage llamado Beauty of goodbye porque siempre quise tener uno asi para poner una fotito adentro.Hermoso! Hola , todo era muy lindo pero el collar Sunday Sun me pareció especialmente hermoso y muy romántico. Oh I love the everlasting everything bracelets! wow! i love them all!!! but if i have to pick one, i´d choose the dressed up femenine earrings or the sea flower earrings, they´re just gorgeous!!! Been away and find on following that you have a giveaway, cool. My favourite is EVerlasting everything in silver ox leaf. Hope your thrifting goes well, have made a note of the Fairfax market. These are ridiculously adorable. What a lovely giveaway! I like the All Mine IV... ((art nouveau style earrings)).